Habitat: In black cotton soil at margin of vlei. Location: Sheba Vlei at entrance of Forestry Estate, Stapleford. Notes: Slender erect plants with reddish stems and bracts forming large colonies from underground horizontal stems. Hyde, M.A., Wursten, B.T., Ballings, P. & Coates Palgrave, M. (2019). 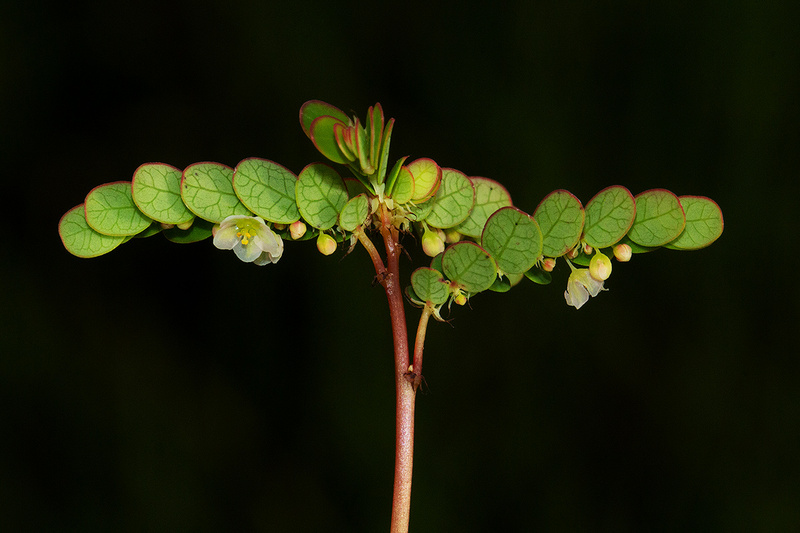 Flora of Malawi: Species information: individual images: Phyllanthus arvensis.